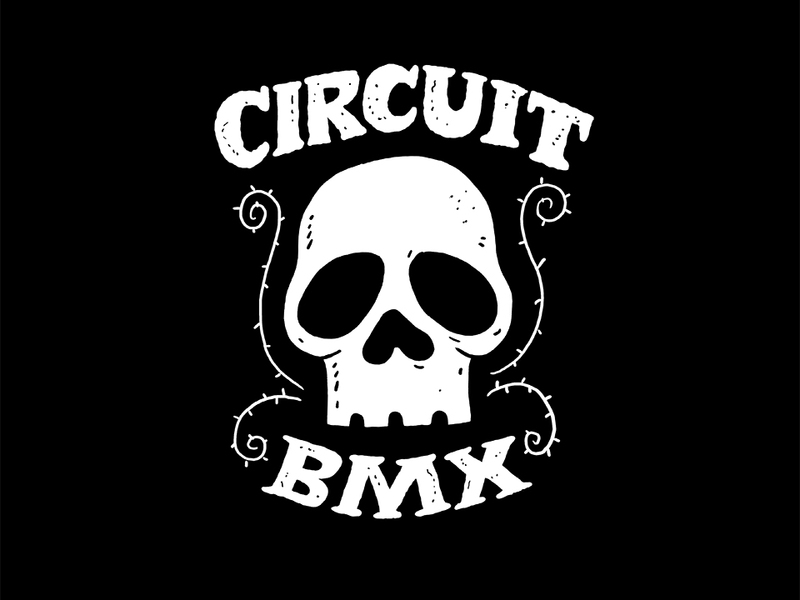 The end of the year is just about here and I want to thank everyone for their continued support of Circuit BMX through out the past 7 years! 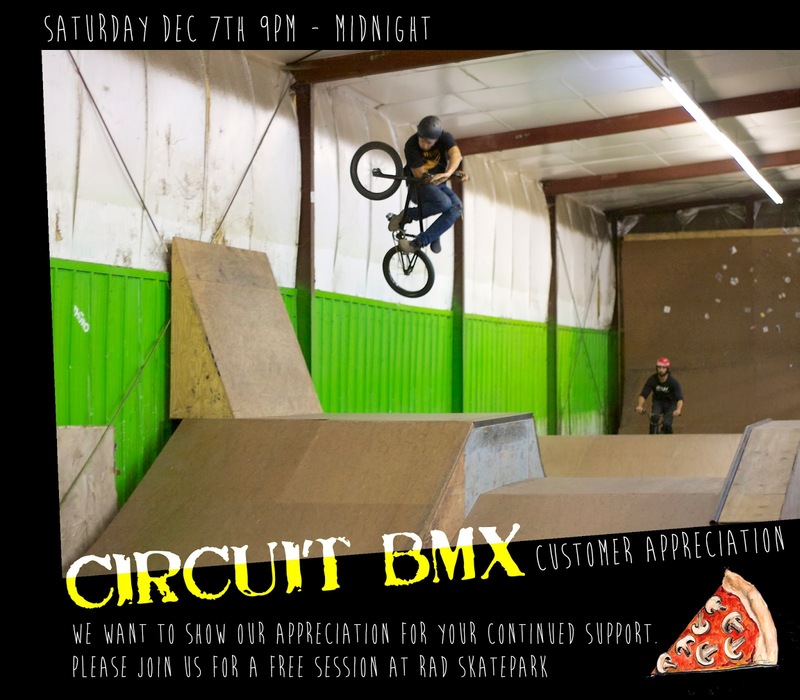 In a show of appreciation we rented out Rad Skate Park for you guys! Join us from 9-Midnight tomorrow, December 7th. If you are not a customer you may still attend but there will be a $10 fee and you get a $10 Circuit Gift Card. Deal!! 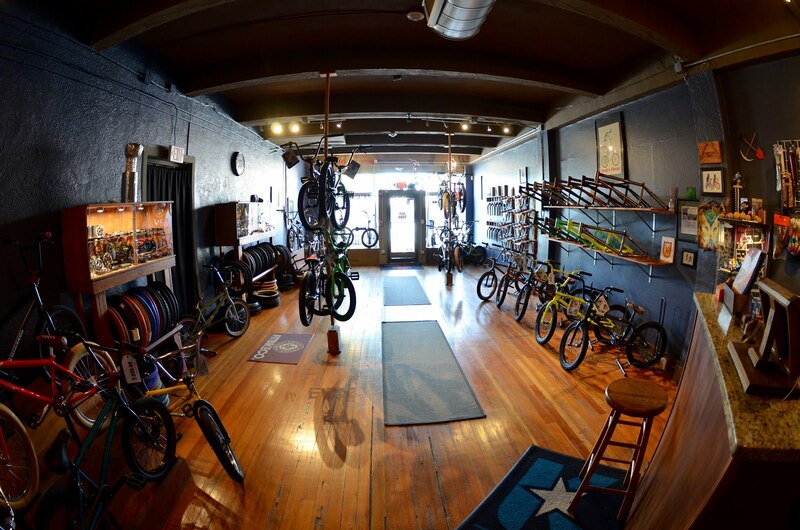 FBM is the heart of BMX. Support a brand that gives so much back to what you love to do!! We stand behind FBM 110%. Here is their latest offering in their line of U.S.made frames. 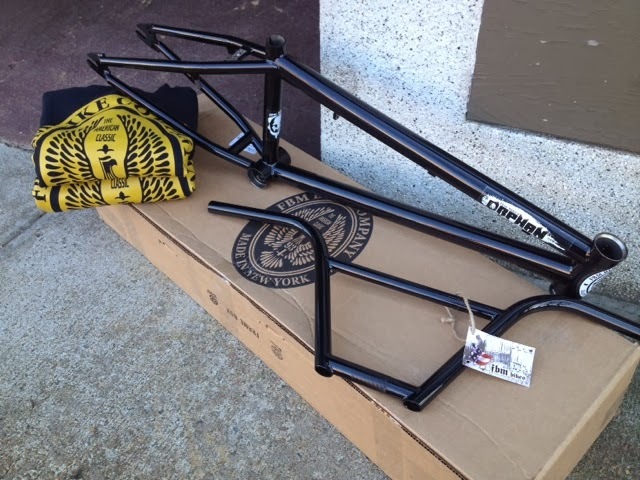 The Orphan is Kenny Hortons signature frame(20.75) is and built for some heavy street riding. Take a look at the geometry. If you want to try a different headtube angle this one might do it. 74.75. Black Flag Bars and Crew Necks are here also. Rise Above stems will be here next week. 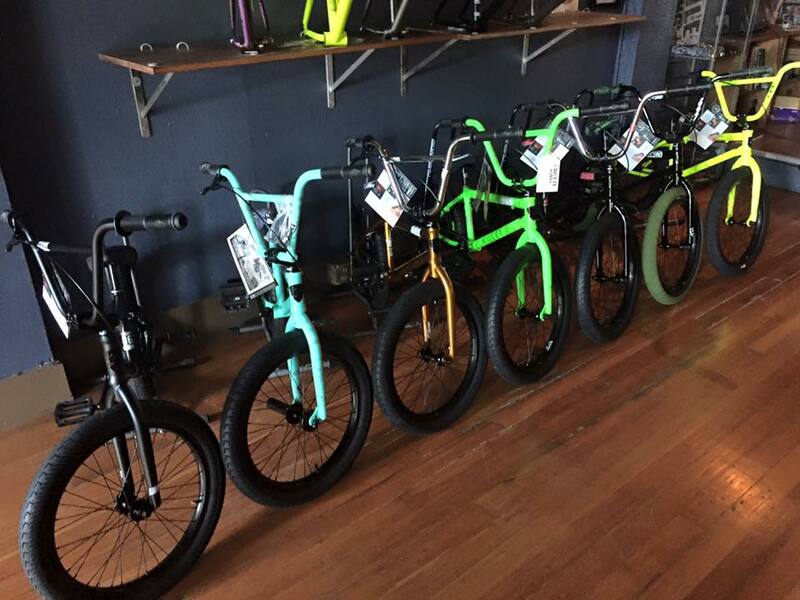 2014 We The People Completes are in the shop just in time for BMX-Mas!! Im always psyched to build these up cause they always look rad and are solid from their entry level to high end. Here is the Atlas 24" for you guys out there that want to cruise but feel like a 20" is a little to small. 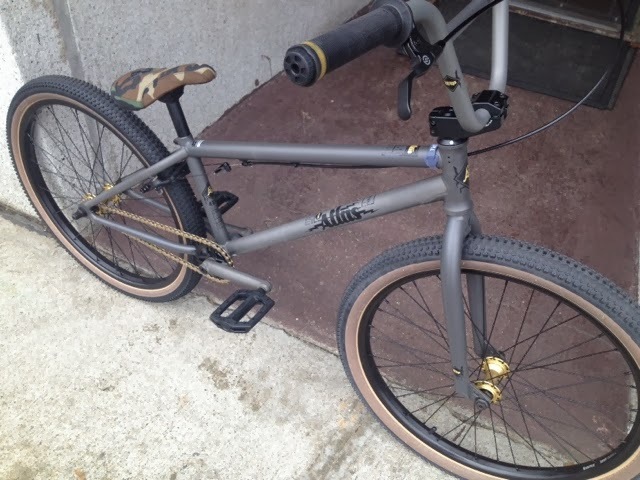 The 2014 WTP Trust is an expert level bike with some serious upgrades. Full Chromoly Frame,Fork Bars,48 Spline cranks and a RHD/LHD Salt Plus Hub. 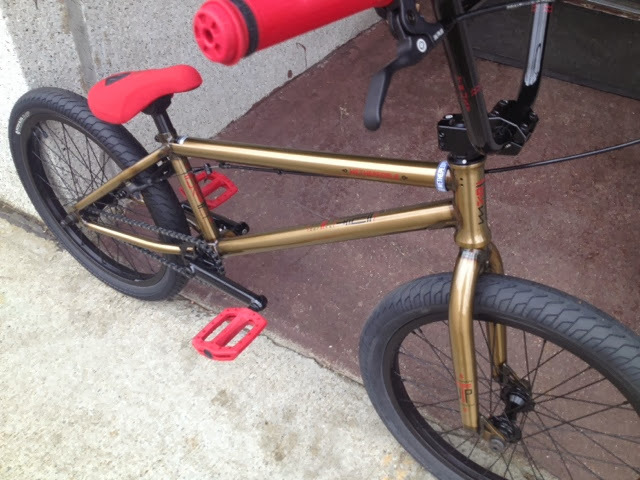 This bike is dialed. 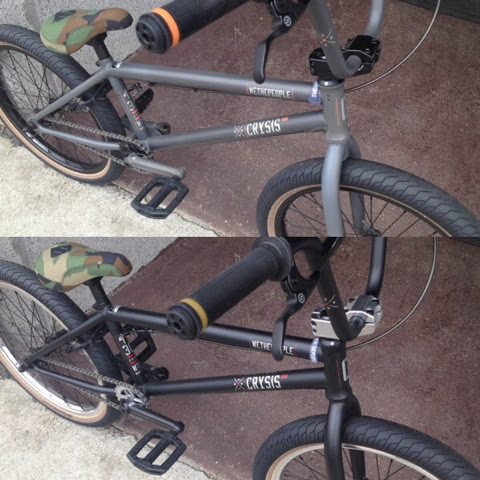 2014 WTP Crysis is my personal favorite in the line. Is it the Camo Seat? Probably! !We have all versions in stock. Even the Freecoaster Bike!! 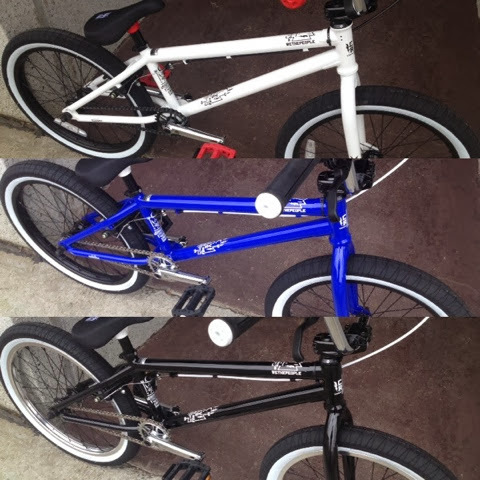 2014 WTP Curse is their entry level bike.We have all three colors in stock. Your favorite park just got better! !